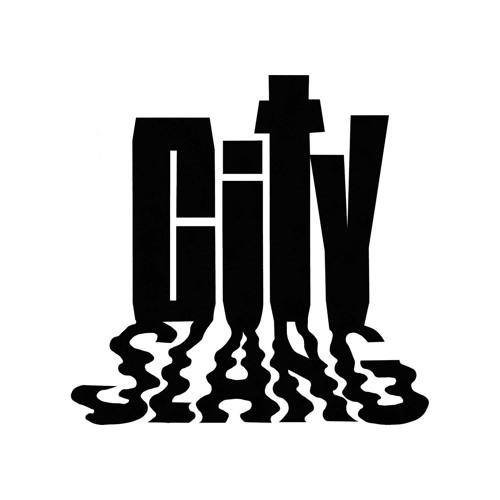 City Slang is an independent record label, based in Berlin, Germany. Formed by a former tour agent (Christof Ellinghaus), it became, almost by chance, a label for US bands that needed a release in Europe. Started initially to put out the Flaming Lips album "In A Priest Driven Ambulance (With Silver Sunshine Stares)“ it just so happened, that other bands, namely The Lemonheads, Das Damen and the mighty Yo La Tengo all were looking for somebody to release their respective albums in 1990. The story of the catalog can be found elsewhere online but the label is still around today, 20+ years after its inception, and that alone is good news.